Foam tire traction formula. 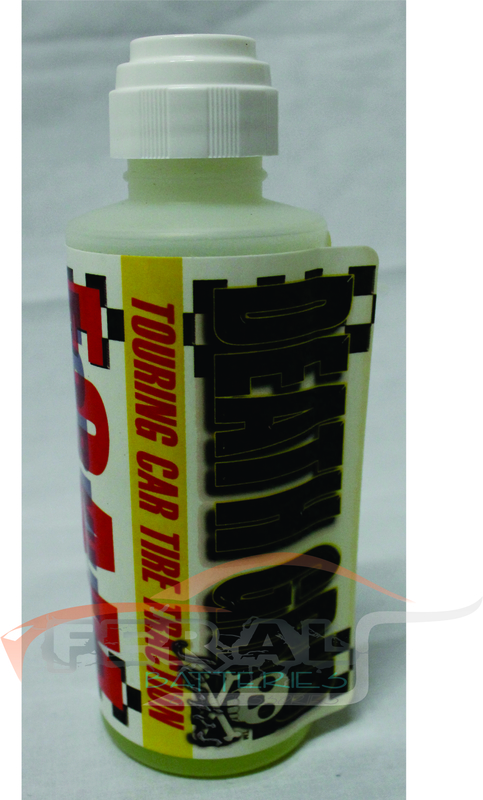 Produces high traction of all types of foam tires. Softens the rubber. Works great to soften slot car tires, especially wonder rubber. Has odor.